If you’ve made plans for Thanksgiving, it probably involved finding plane tickets, calling your folks, and making sure you starve yourself the day before in preparation. Why not make the preparation process easier with a copy of Civilization V for your Macintosh? 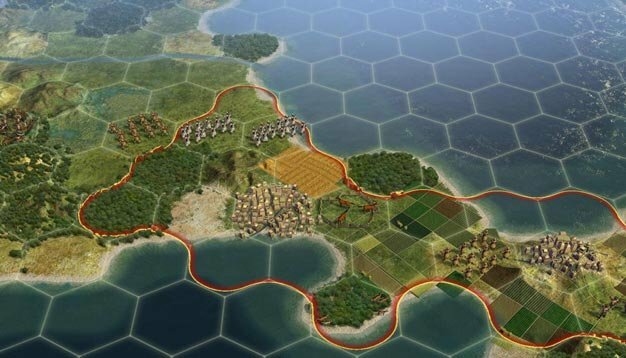 Porting company, Aspyr, are the ones responsible for making sure mac users get their Civ V on, marking the release date for November 23rd. The deal gets sweeter though, as a pre-order from gameagent.com may win you a copy with Sid Meier’s signature on it. Just be sure to remember you might have a family to attend to when this port hits shelves.